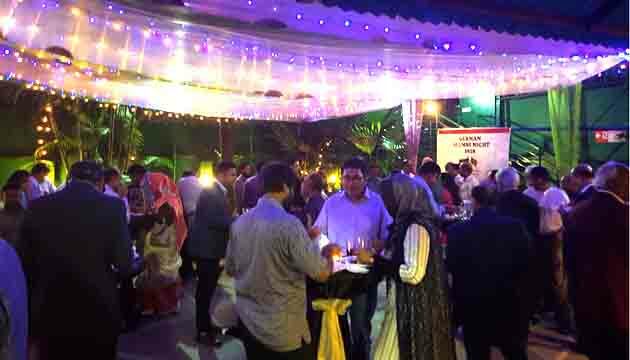 The Germany Embassy, Dhaka and DAAD Bangladesh have jointly organized the first ever German Alumni Night for former Bangladeshi students and researchers who pursued higher education in Germany. 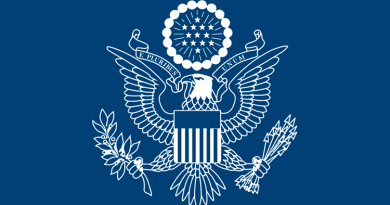 The German Ambassador Peter Fahrenholtz hosted this event at the German Club. 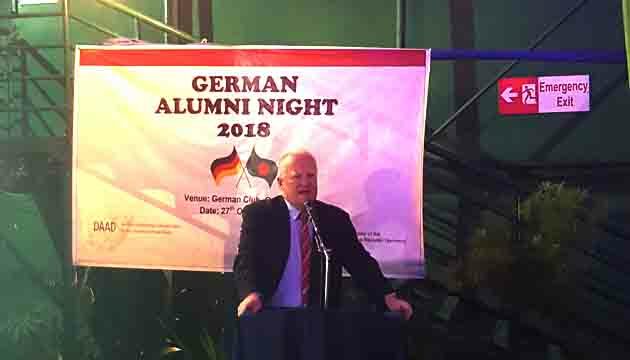 The purpose of this event was to celebrate the achievements of the successful alumni, to establish a network-platform for future ventures and to create a bond between the alumni and German institutions present in Bangladesh that goes beyond research. 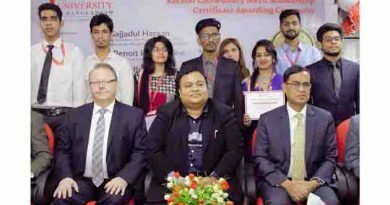 This initiative was highly appreciated by all participants. Therefore, regular meet ups and future projects are scheduled in the coming months to further leverage the fruitful academic exchange between the two countries and explore new opportunities. The Brazilian movie “Central Station” will be screened in Bangla Academy on the 1st December, at 5:30 pm . 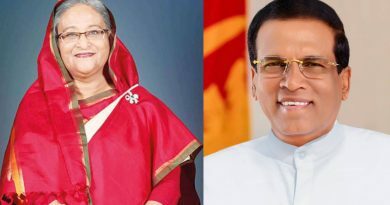 Sri Lankan President and Prime Mister congratulate Sheikh Hasina on her party’s victory in Bangladesh’s general election.